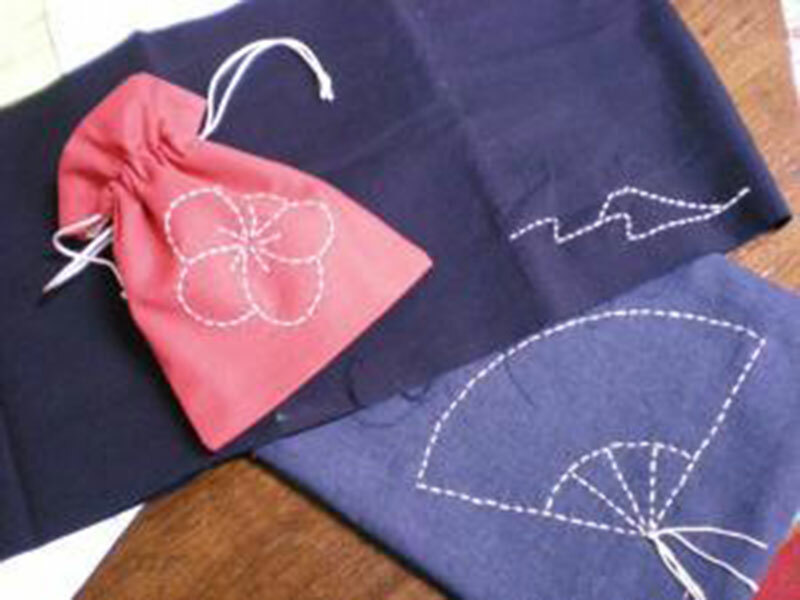 Leanne O’Sullivan will guide you in this relaxing and enjoyable introduction to sashiko, a traditional Japanese needlework. The morning starts with Leanne explaining the history of sashiko with samples from her collection. We will then cover the basics of technique for this simple but very effective decorative stitching using Japanese materials and equipment as you stitch your own piece. After lunch we will move onto the next level of sashiko craft, as we explore the different tools and method options for transferring your own traditional and contemporary patterns onto cloth. No previous experience necessary and also suitable for those ready for the next step after our Sashiko for Beginners class. A very informative and fun 1-Day class if you love stitching by hand. Class fee includes all materials & use of equipment.